At the beginning of 2019, Debemur Morti Productions will release the debut album of the Icelandic band Kaleikr, which includes Draugsól’s members — the guitarist Maximilian and drummer Kjartan. 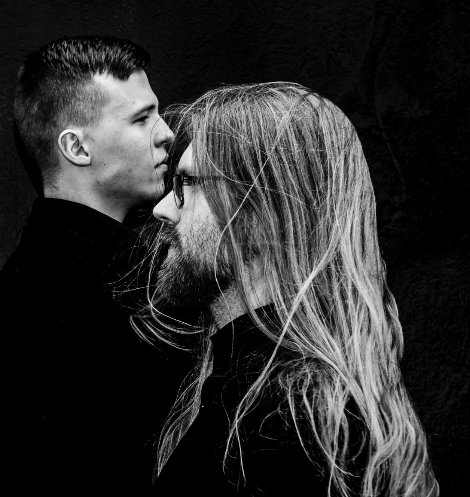 According to a press release, the band was founded in Reykjavik, Iceland, at the beginning of 2016, as an outlet for creating progressive and experimental music straight from the heart, blending melancholy and aggressiveness into a perfect mixture, the band's sound can only be described as devastating. The LP was recorded at the Studio Emissary (Svartidauði, Sinmara). The album cover was created by the well-known French artist Valnoir from Metastazis. Listen to Draugsól's album "Volaða Land" here.